There are a lot of secrets inside Epcot. 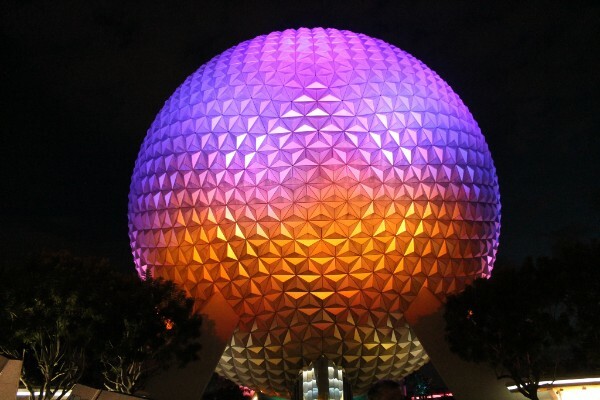 For example, did you know what Epcot stands for? Well, it's Experimental Prototype Community of Tomorrow. 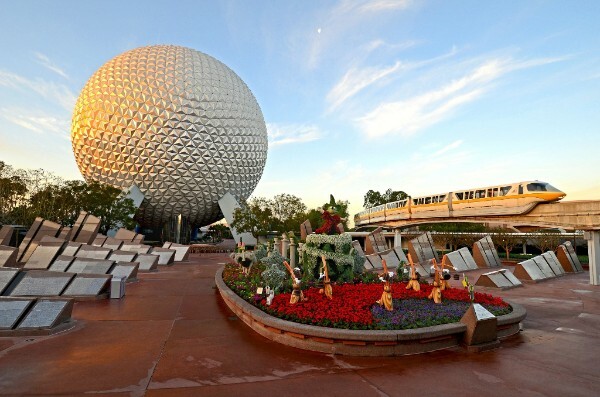 Another thing you may not have known but Epcot is two different parks combined into one. There is the Future World which is filled with rides then there is the World's Showcase with 11 different countries. A secret you might not have known is that Disney hires Employees from those actual countries to work in the areas in order to create a more authentic atmosphere. There are a few hidden goodies inside Epcot. In Future World at the Cool Club, you are able to sample Coke products from around the world. The Beverly is from Italy and is extremely bitter so taste at your own risk. In addition, the Japan Pavillion, be sure to check out Mitsukoshi, a department store selling candy, toys, and even Japanese swords! You can choose an oyster with a pearl in it. There are a few more secrets but we can't spoil them all for you.